A chemical peel or skin peel involves the application of a specific solution to the surface of the skin to peel away the outermost layers, revealing the fresh skin beneath. This skin peeling method is used to treat a variety of skin conditions including acne, rosacea, fine wrinkling, blotchy pigmentation, ingrown hairs, yellow complexion and dry skin. Chemical peels are most often performed on the face but may also be beneficial on the neck, chest, back, hands, arms and legs. Chemical peels, also known as chemical resurfacing, are chemical treatments to produce an improved appearance of the face. Chemical peels are used for the treatment of photoaging (from sun damage), wrinkles, scarring, acne, pre-cancerous lesions, and discoloration (dyschromia) or uneven skin tone. 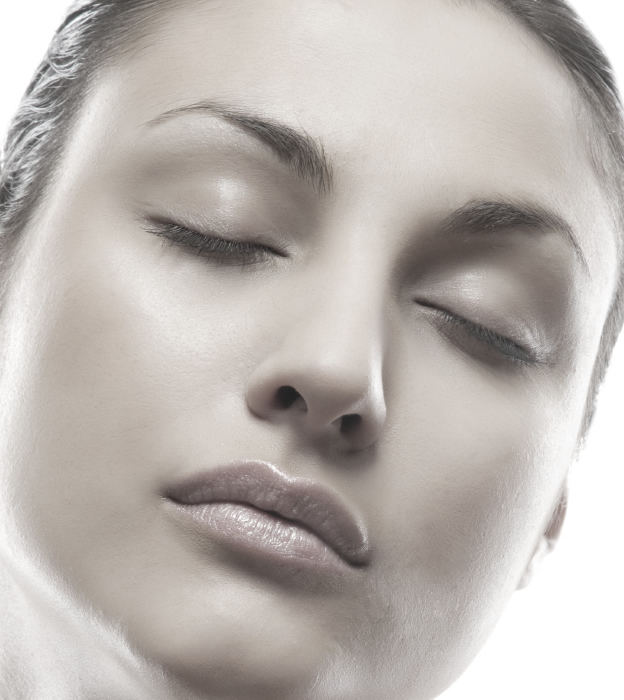 Chemical peels produce controlled injury to the skin to promote the growth of new skin with an improved appearance. Many different chemicals are used including glycolic acid, trichloroacetic acid (TCA), salicylic acid, 'Jessners' solution, and phenol. The different chemicals produce different degrees of injury to the skin. There are two layers of the skin. The outer layer is called the epidermis and the inner layer, the dermis. Superficial peels (e.g. glycolic acid) produce very superficial injury, confined to the epidermis. Superficial peels can help improve conditions, such as acne and dyschromia. Deeper peels, (e.g. 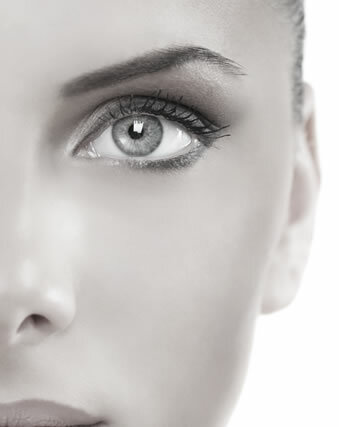 phenol peels) produce injury within the dermis and can reverse moderate-to-severe photoaging and wrinkles. In general, the deeper peels offer the most dramatic results but require longer recovery periods and carry a higher risk of complications. The MedSpa's Signature peel is the Skin Medica Vitalize Peel which is a very superficial peel that requires no downtime. It is suitable for all skin types. It has a special formulation of alpha-hydroxy acids, beta-hydroxy acids, resorcinol, and retinoic acid. Results are predictable and noticeable after just one peel. Dramatic results are seen after a series of peels. In addition to the Skinmedica's Vitalize Peel we offer different strengths of glycolic acid, TCA, salicytic acid and Jessner's peel for a more tailored treatment. 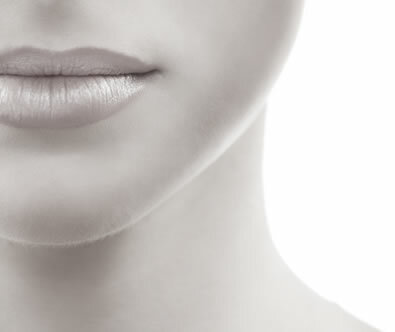 At The MedSpa we tailor our peels to fit your individual needs.